Quite understated at this early stage, but with much potential beneath the surface. 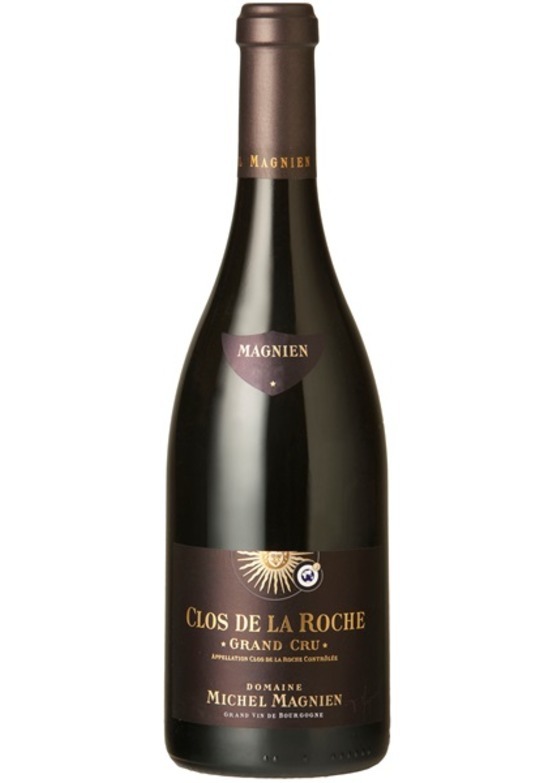 Deep, dark and brooding, with an alluring, aromatic nose of black fruits and exotic spice. Rich, and textured on the palate, whilst also elegant and light on its feet. Real old vines concentration here, with a long, sophisticated finish and obvious ageing potential. We are able to deliver to most countries worldwide. Please contact the sales team on 01206 713560 or email sales[email protected] to obtain a quote.